Home is not always as glamorous as being in exotic places but it feels good and comforting all the same. 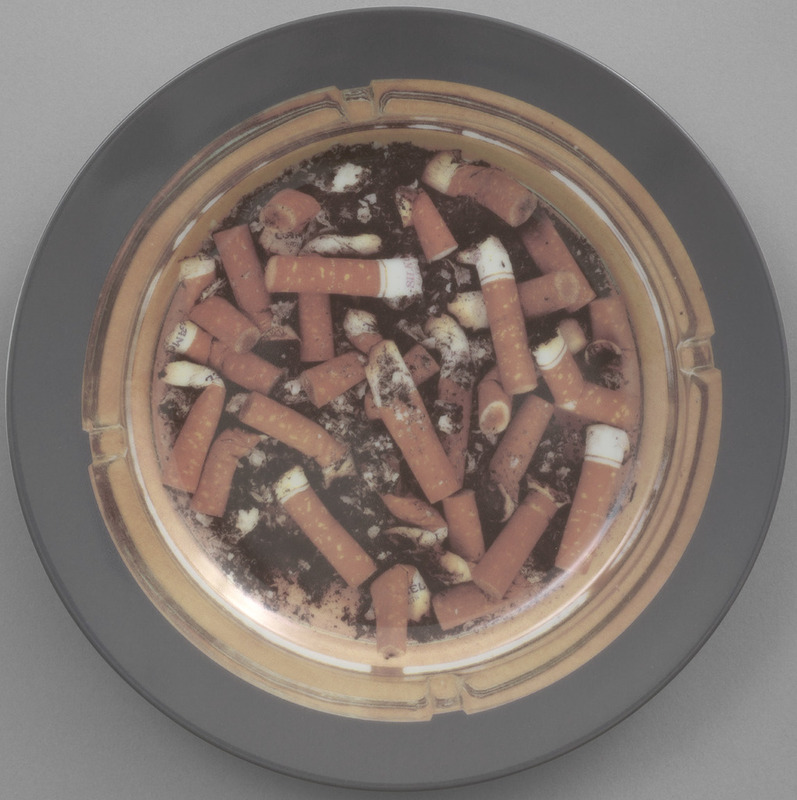 In his piece, Home Sweet Home, Damien Hirst screenprinted a plate to look like an ashtray, a comment on the gritty comfort of home as well as the fragility of human existence. Home Sweet Home. Damien Hirst. 1996. 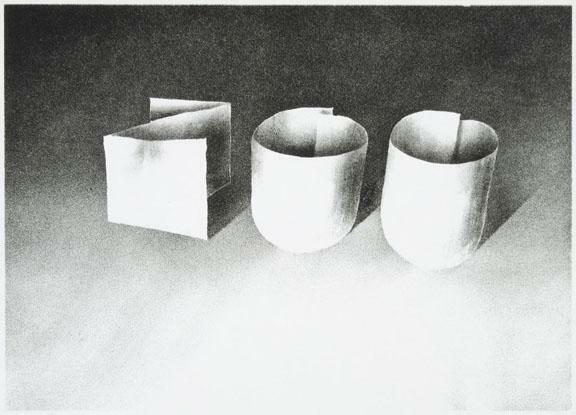 Screenprint on porcelain.